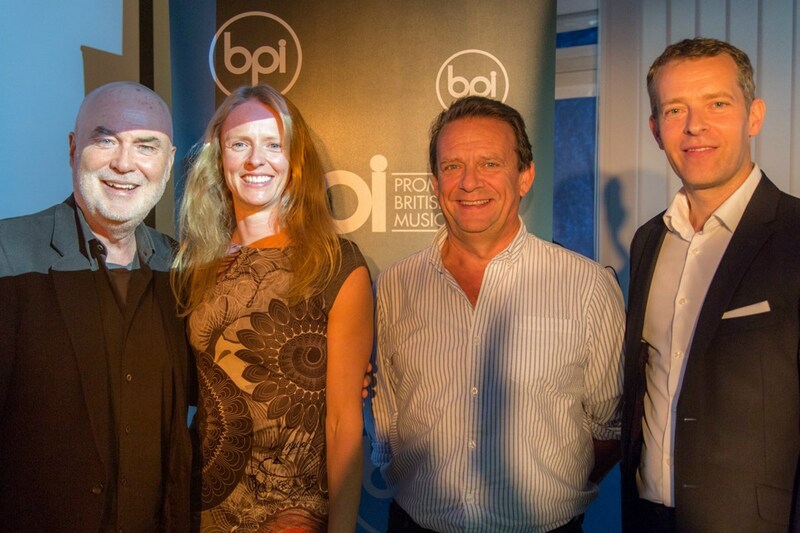 UK record labels association the BPI confirms that Alice Dyson-Jones, Commercial Director of One Media IP, has been elected as designated Independent representative to BPI Council, serving for the first time, the BPI Council is the key forum for determining BPI policy and activity. One Media has had a close association with the BPI for over 10 years, the company that runs the Brits. During that time two of our current directors (Michael Infante and Scott Cohen) have both served at separate times on the Main Council which is made of six representatives of UK based independent record companies and the Major Record labels, Sony, Warners and Universal. It is with pleasure that we can announce that Alice Dyson-Jones (One Media’s iP Ltd. Commercial Director) has been elected to serve on main council by the BPI members for the 2017/2018 term.